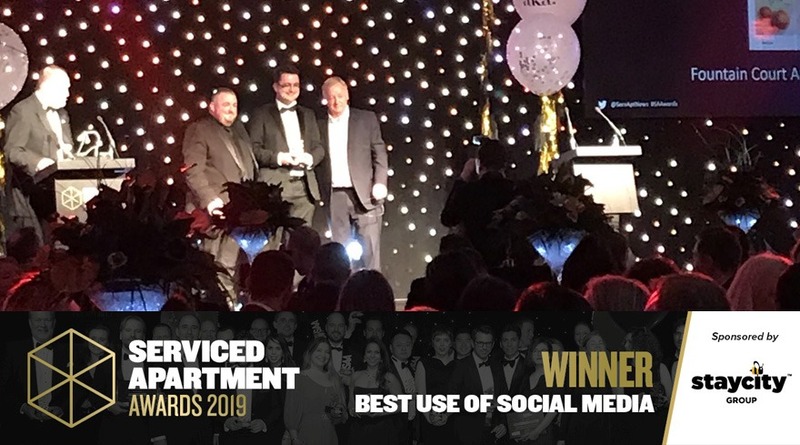 The team at Fountain Court Apartments were delighted to win Best Use of Social Media at the Serviced Apartment Awards 2019. We have seen extreme growth on social media over the last year, with it’s Instagram followers doubling since September and average post engagement increasing significantly. For stories and information about Edinburgh, follow us on Facebook and Twitter. 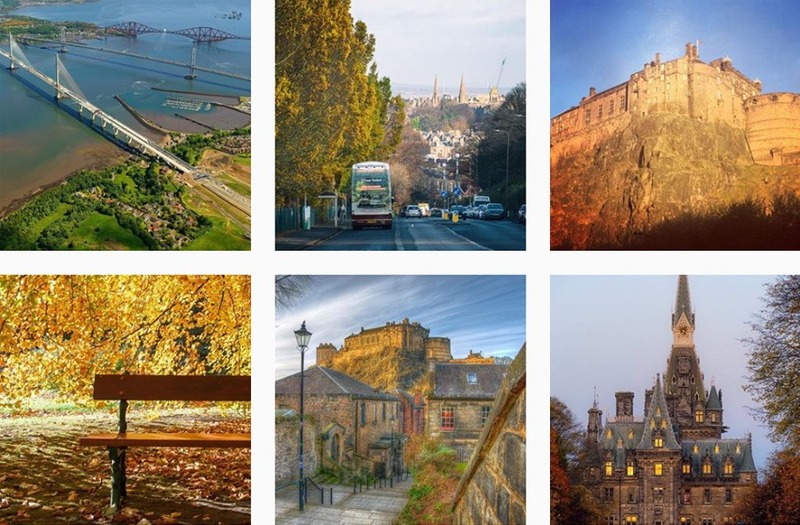 If beautiful photography of Auld Reekie is up your street, then check out our Instagram. Or if you’re a regular business traveller then we have some great tips for you over on our LinkedIn page.